Columbia's LCL is an LED striplight with a formed acrylic lens to eliminate pixilation and reduce glare. 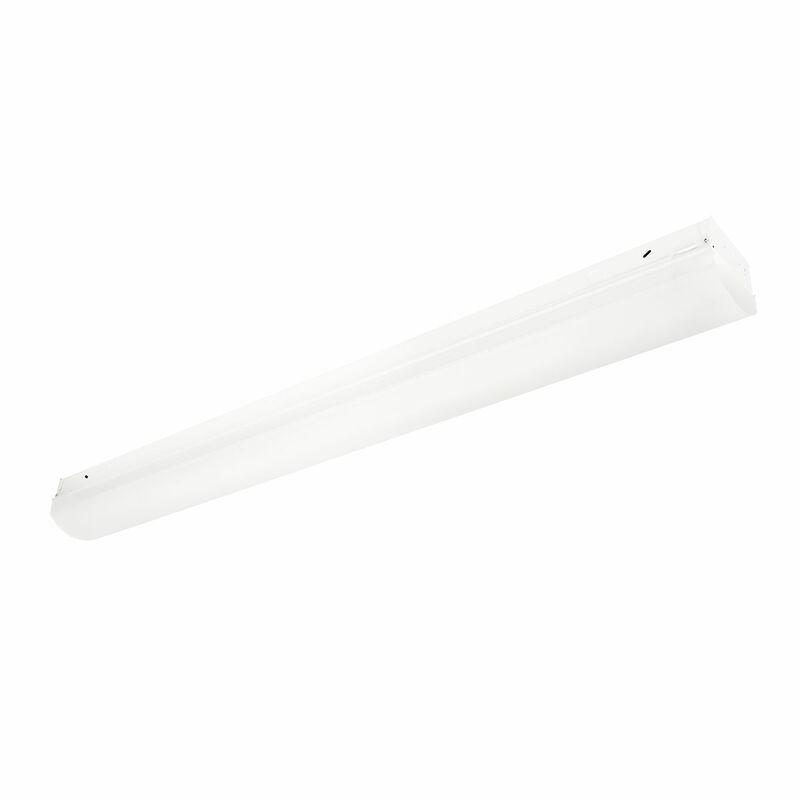 LCL is an excellent choice for back-of-house, stairwells, utility areas, storage and anywhere that a direct view of the LED is not desired. The product offers 60,000 hour life at L80 lumen maintenance for many years of dependable service. LCL is available in 4' and 8' lengths offering nominal lumen packages ranging from 2,700 to 21,300 and efficacy up to 110 lumens per watt.